Do you want your laundry or dry cleaning picked up from your house, professionally dry cleaned and returned to your door? Well if you live in Cammeray, then The Shirt Butler can make this happen! 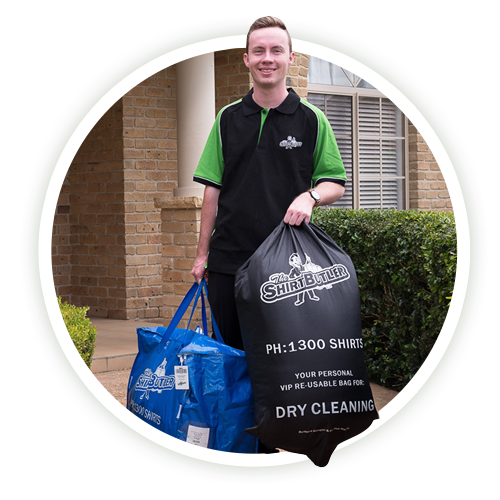 We are Sydney’s fastest growing mobile door-to-door dry cleaners. We don’t just do dry cleaning either – we also provide laundry, washing and folding, and ironing services. I think we can all agree: washing, ironing and folding your clothing is not the best way to spend your precious free time. 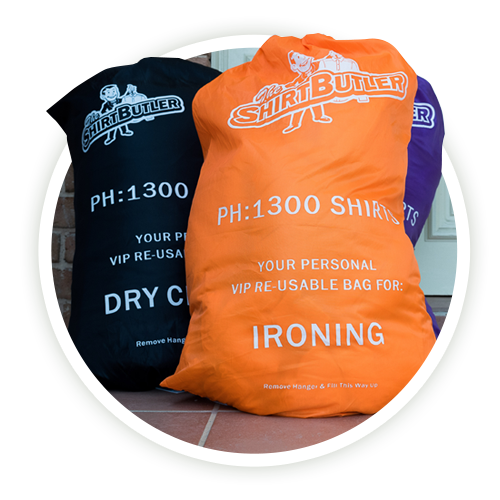 So if you’re based in Cammeray, why not choose The Shirt Butler to provide a high quality, professional and affordable service to take care of all your washing and garment cleaning needs! If you want some of your free time back, and hate washing, folding and ironing your clothes, then give The Shirt Butler a try. With no minimum order, satisfaction guarantee and free pickup and delivery straight to your door in Cammeray – why wouldn’t you? We currently service Cammeray and surrounding suburbs in Sydney. 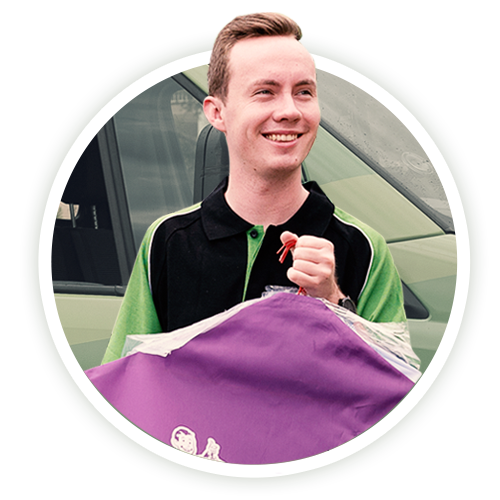 We pick up and deliver right to your door – free of charge, and you can easily book online so there’s no need to worry about trading hours.